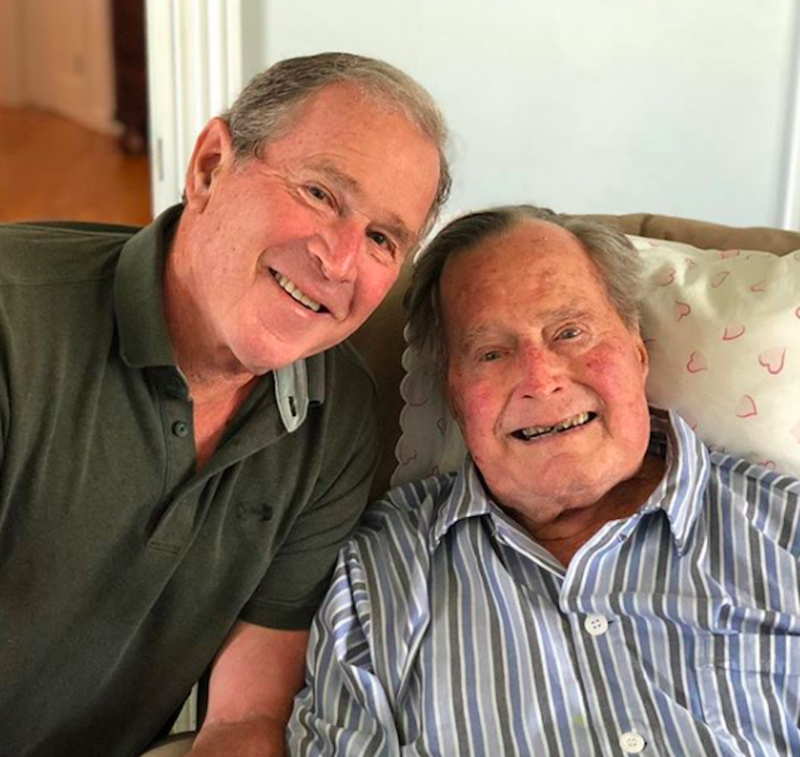 On Friday, November 30, 2018, George H.W. 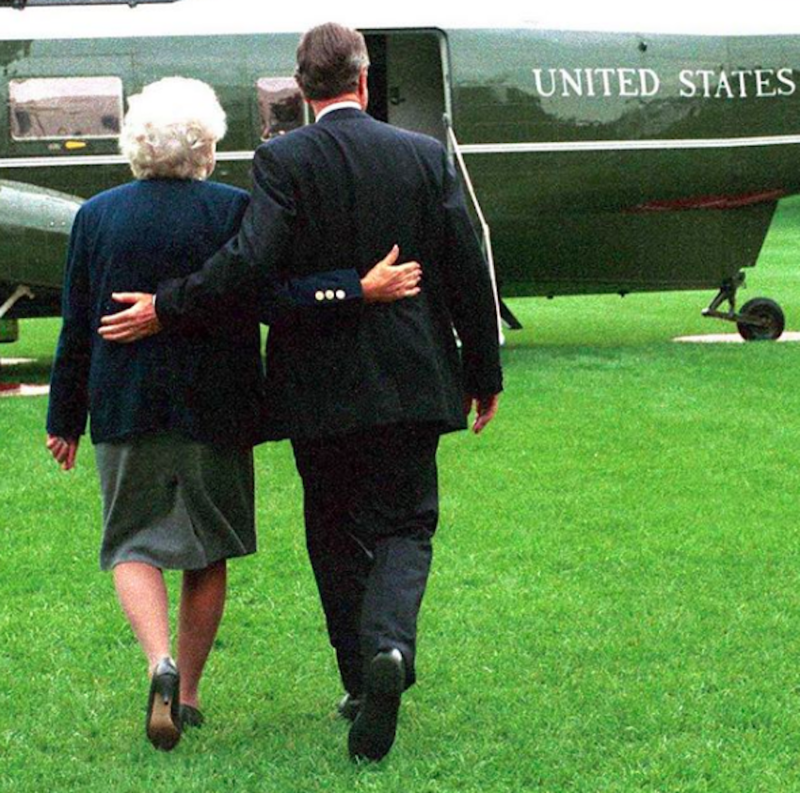 Bush, the 41st President of the United States, passed away at the age of 94. He lived a long life, filled with political career achievements and he had a family full of love. 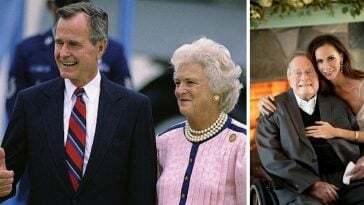 His passing came just seven months after the loss of his wife, Barbara Bush. Now, Barbara and George are reunited once more, after 73 years of marriage. 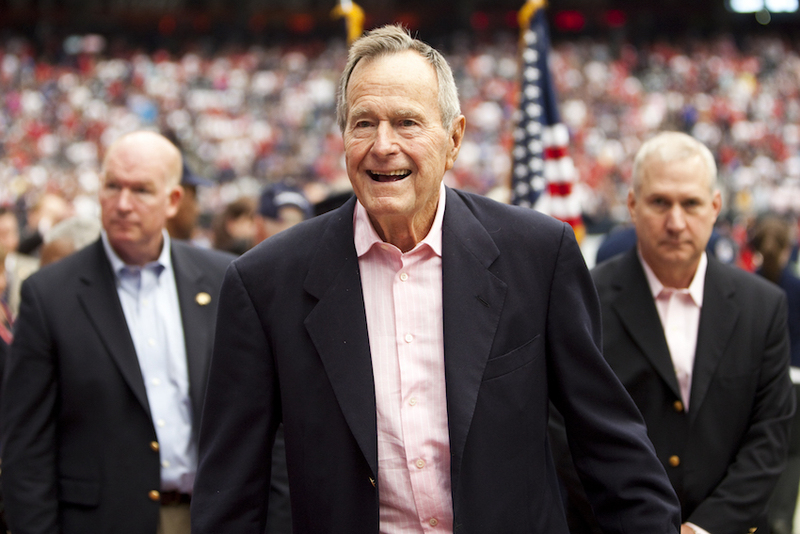 Over the weekend, Bush’s family mourned the loss of the patriarch and said their goodbyes. 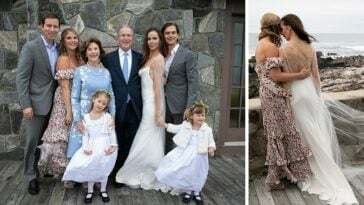 Along with his family, many around the globe, like fellow politicians and those who worked with him, shared their favorite memories on social media of 41. 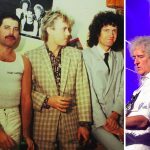 But there is someone who might miss him most of all. 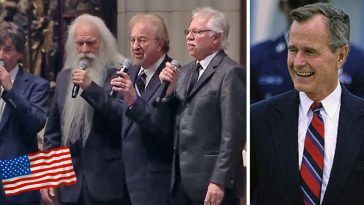 Sully joined Bush two months after Barbara Bush passed away. 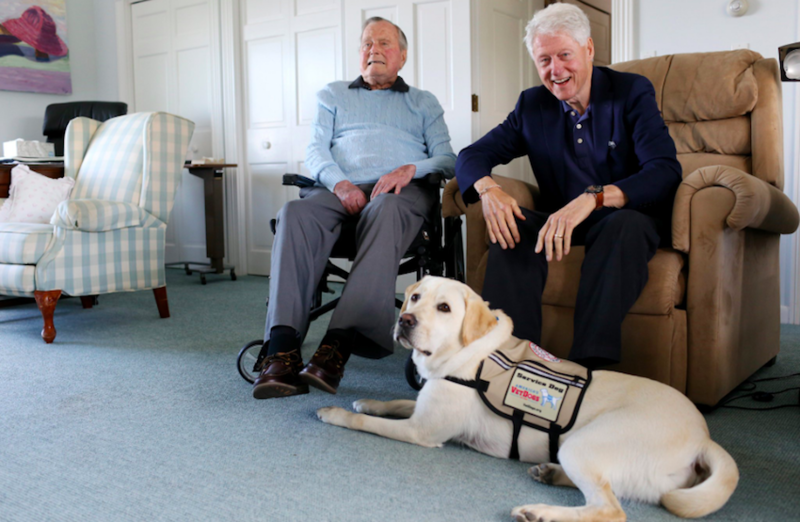 The service dog was trained to accommodate Bush’s needs after working with America’s Vet Dogs. 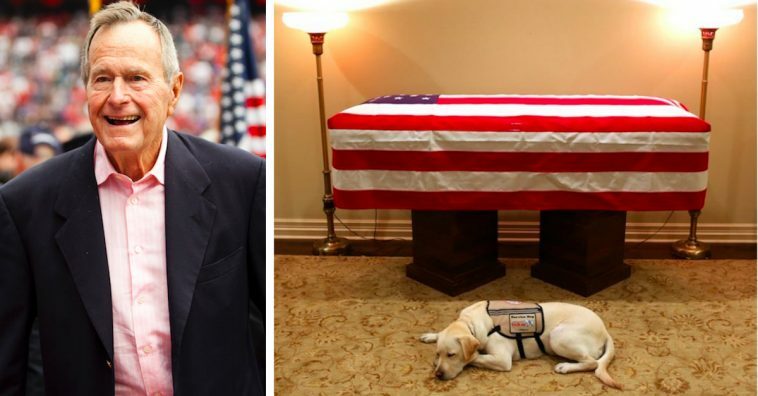 He was actually trained for his duties by incarcerated people in VetDogs’ prison puppy program until he turned 15 months old. Then, he moved over to Smithtown to finish his training. 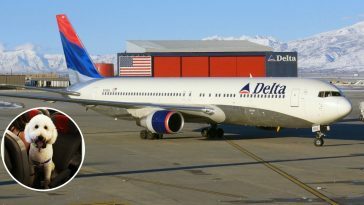 Sully was named after the famous Chesley “Sully” Sullenberger III, the pilot who safely landed on the Hudon River in 2009. 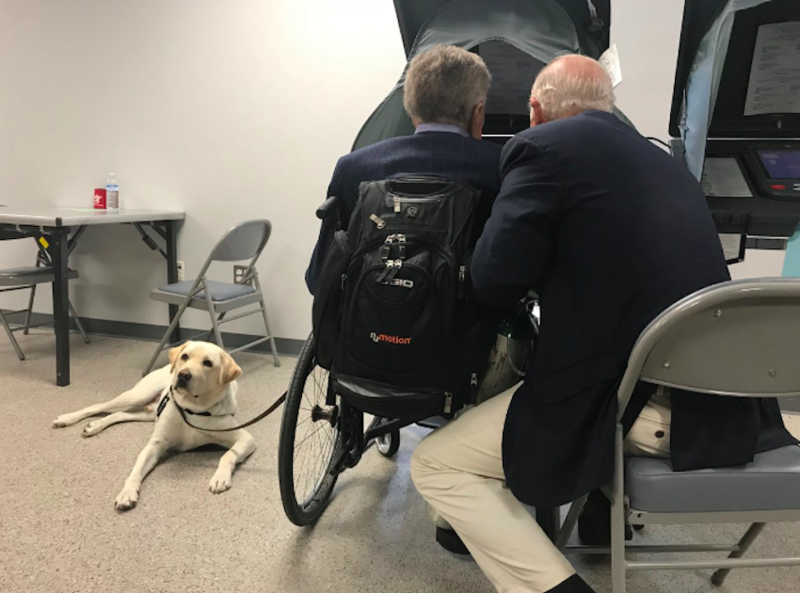 One of the former president’s final public outings was to vote in early November and Sully was photographed right by his side. 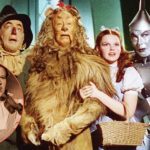 Now that Sully is no longer needed by George H.W. 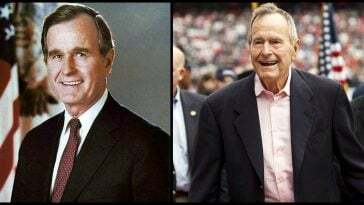 Bush, he will move on to help others at Walter Reed National Military Medical Center in Bethesda, Maryland. 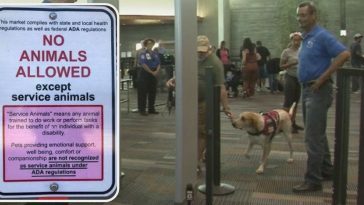 At Walter Reed, Sully will be able to help veterans in need. 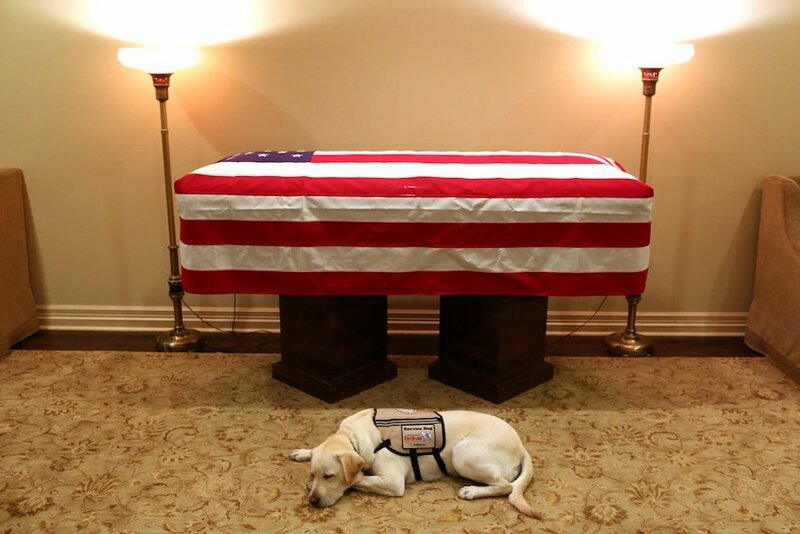 But first, Sully will do one last duty and fly with Bush’s coffin to Washington D.C. for burial. Please SHARE this with your friends and family to honor the memory of George H.W. Bush!